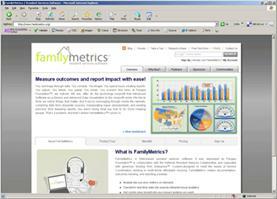 Get a one page overview of FamilyMetrics. View the FamilyMetrics features in one place. Learn about security at Pangea Foundation. View the Virtual Goal Coach flyer . Quickly learn how FamilyMetrics can help you. Get an "under the hood" look at FamilyMetrics. © 2019 Pangea Foundation, Inc. All rights reserved. Various trademarks held by their respective owners.